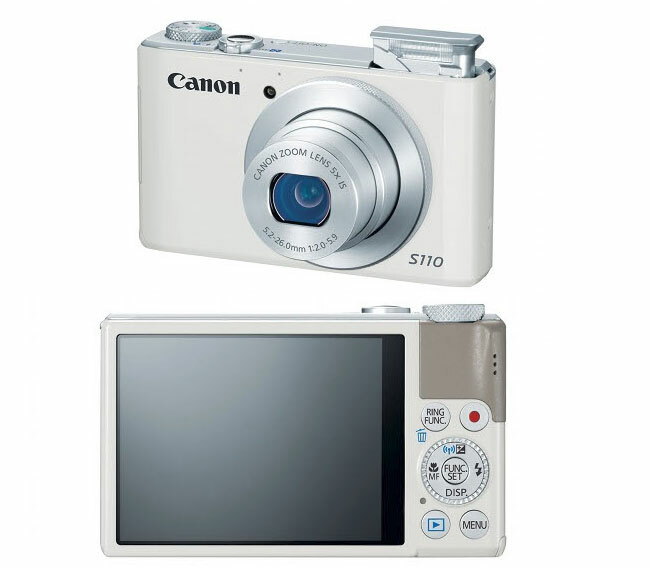 The S110 is part of an elite group of compact cameras with oversized sensors, wide-aperture lenses and manual controls. They're designed to appeal to keen photographers who want something that's more portable and discrete than an SLR but more capable than a budget compact camera. However, these people are increasingly turning to compact system cameras (CSCs), which offer genuine SLR quality in borderline-pocket-sized forms. It looks like Canon has found another group of people to target the S110 at; with so many people carrying smartphones everywhere they go, a dedicated camera needs to offer a significant jump in quality in order to justify its existence. The S110 delivers that jump, and thanks to integrated Wi-Fi, its photos needn't be locked inside the camera until you get home. The camera creates an encrypted network for a smartphone or tablet to join, and the Camera Window app for iOS and Android makes it easy to browse photos, view them full-screen and transfer them to the phone or tablet at a choice of resolutions. The app can also keep a log of the phone's GPS position, and by cross-referencing against the time photos were taken, it can retrospectively geo-tag photos stored in the camera's SD card. This isn't as seamless as having GPS built into the camera, as the older S100 does, but syncing this GPS data between phone and camera was a lot easier than on the Fujifilm F800EXR . One advantage to having GPS tracked by a phone rather than the camera is that the location is tracked constantly. GPS cameras often spend a couple of minutes calculating the position each time they're switched on. However, we found that leaving the app running depleted our Android phone's battery faster than normal. Phones that require daily charging might not last a whole day. Battery life of the camera is a concern, too, quoted at 200 shots per charge. 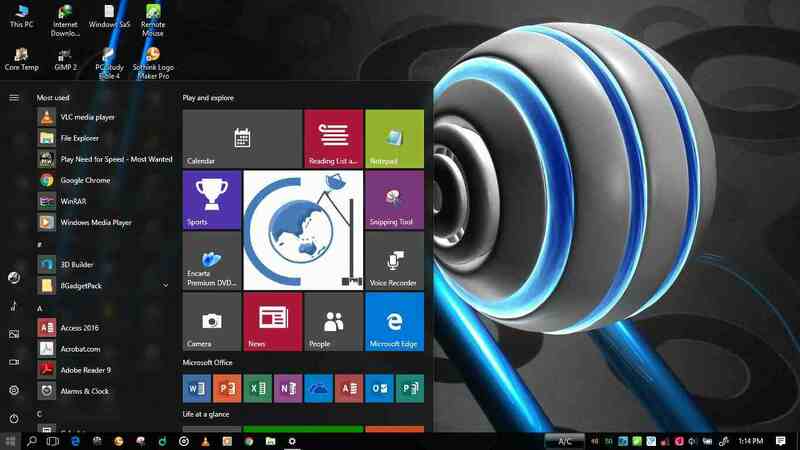 Extensive use of the Wi-Fi functions will reduce it further. The Android app worked faultlessly in our tests, but we had less success with the iOS app running on a third-generation iPad. The Wi-Fi connection worked fine but the app refused to communicate with the camera. Canon's UK press office assured us that the iOS app has no known issues, but we spotted a few user reviews on the Apple App Store stating that the app had stopped working since upgrading from iOS5 to iOS6. Whatever the reason, we hope it's just an isolated, temporary glitch. If you can wait until you're home to transfer photos, there's an option to connect to a home network, where upon the camera appears in My Computer for a selected computer. This worked without any need to install software on the PC, and it was a revelation after years of scrabbling around with card readers and cables. It's also possible to make a direct connection to another Wi-Fi Canon camera or Canon printer, although we weren't able to test this. 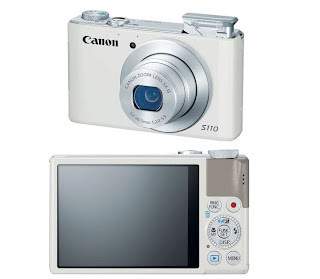 Otherwise, the S110 is very similar to the Canon Powershot S100 it replaces. There's a 12-megapixel, 1/1.7in sensor and a 5x zoom lens with a bright f/2 aperture for wide-angle shots but a gloomy f/5.9 at the telephoto end of the zoom. There isn't a huge amount of room on the camera for physical controls, but with a wheel on the back and another encircling the lens, adjusting exposure settings is pretty quick. One welcome improvement over the S100 is that the screen is touch sensitive. This makes it much quicker to move the autofocus point, and some menus are a little quicker to navigate too. Changing scene presets was a little slow, though, as the on-screen graphics didn't keep up with our input. This camera doesn't have the immediacy of the Canon G15's controls but it's better than most ultra-compact cameras. Sadly, there's not much immediacy to its performance either. It took a pedestrian 2.4 seconds between shots in general use, while continuous mode ran at 1.9fps. These are well below average for a £350 camera, but while SLR owners might be frustrated, it's probably fast enough for more casual users.